A strong earthquake with a preliminary magnitude between 5.7 and 6.1 hit the western Greek island of Kefalonia before dawn Monday, sending scared residents into the streets just over a week after a similar quake damaged hundreds of buildings, reviving memories of a disaster in the 1950s. 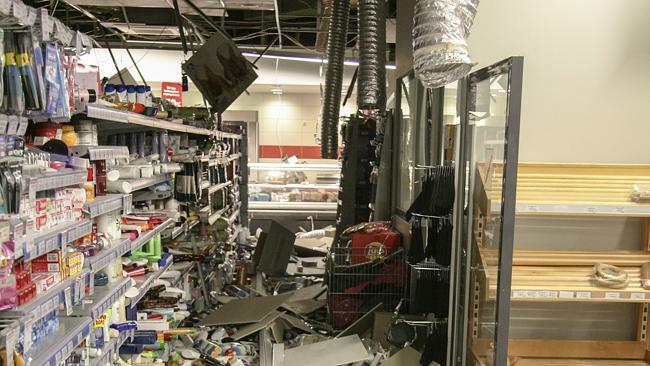 Authorities said about 16 people had been slightly hurt, mainly by falling objects, while roads were damaged and some areas suffered power and water supply cuts. Christos Kyrakatos, a resident of one of Kefalonia’s villages, told Greek television that at least one person in his village had been taken away by ambulance after being injured by falling objects in his home. The power and water supply to the area had been cut, and residents who had fled their homes also had to contend with intense bad weather, with strong rain and low temperatures. 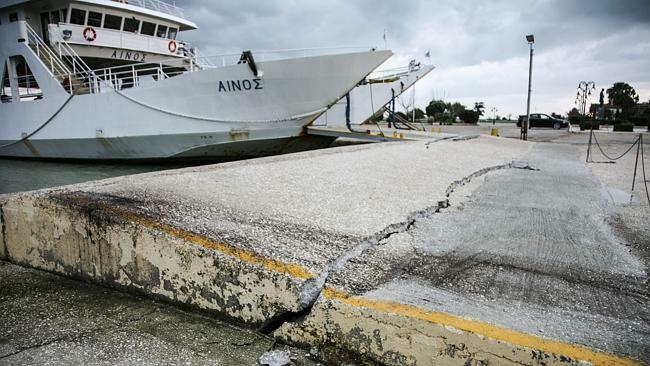 Kefalonia Mayor Alexandros Parisis said the port at the island’s second largest town of Lixouri, the closest to the epicenter, had been damaged. Earthquakes have been rattling Kefalonia constantly for the past week, after a 5.9-magnitude temblor struck the area on Jan. 26, damaging homes and slightly injuring seven people. 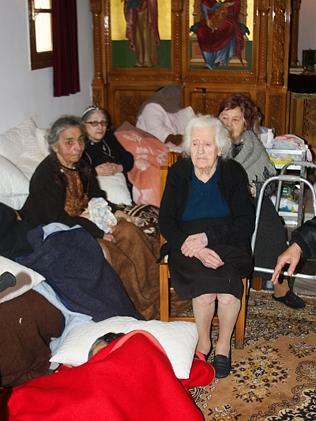 Since then, thousands of residents have been spending nights with relatives or in ships sent to accommodate them. 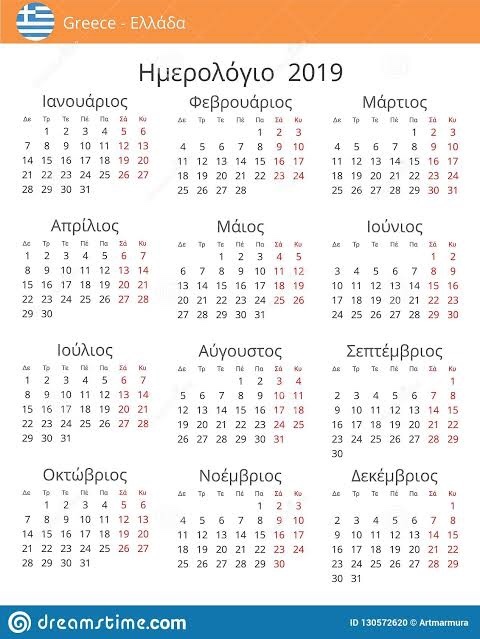 Schools on the island have been shut for the past week, and had not been scheduled to reopen until Wednesday, said Deputy Mayor Evangelos Kekatos. Authorities urged the islanders to remain calm and not approach any buildings that appeared damaged. “This is a critical time, people must be careful and remain calm,” said deputy regional governor Antonis Kouris. The Athens Geodynamic Institute registered the pre-dawn quake, which struck just after 5 a.m. local time, with a magnitude of 5.7 and an epicenter 12 kilometers (7.5 miles) northwest of the island’s capital of Argostoli. The U.S. Geological Survey registered a 6.1-magnitude. It is common for institutes to register different figures. The intense seismic activity reawakened memories of the devastating 1953 quakes on Kefalonia and neighboring Zakinthos, when a 7.2-magnitude temblor struck three days after a 6.4 quake, killing hundreds, injuring thousands and destroying nearly all the buildings on the islands. Seismologists said more aftershocks were to be expected on the island, which lies in a highly seismically active region. Several registered in the initial hours after Monday’s quake. “The whole area has been activated … we are all on alert,” said Maria Sahpazi, head of the Geodynamic Institute, adding that Monday morning’s quake appeared to be a strong aftershock of the Jan. 26 temblor. “We expect more aftershocks, which will be of this size or smaller,” she said. Monday’s quake was felt across parts of the western Greek mainland and as far away as the Greek capital, Athens, nearly 300 kilometers (186 miles) to the west.